This special series was delivered at Lake Avenue Church in Pasadena, California in January of 1976. 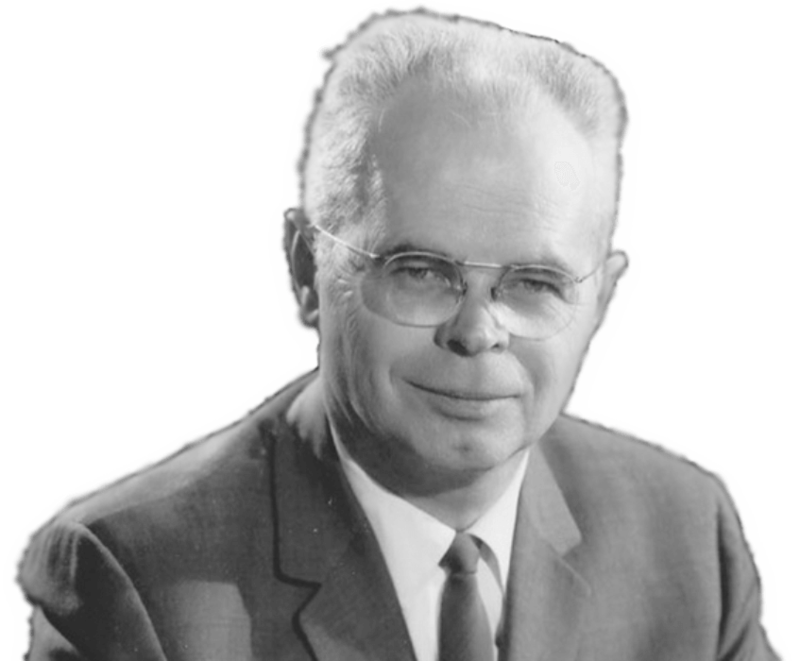 In this series Dr. Orr used a wonderful format – telling the story of revival from history, then teaching from God’s Word on topics relevant to revival. These messages are listed in the order in which they were presented.